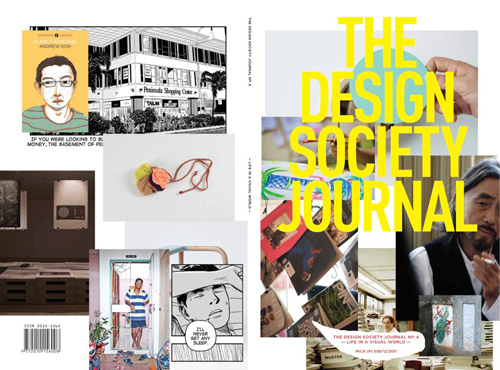 The Design Society Journal No.4, Design in a Visual World. Content includes great articles about Singaporean artists and designers and their practices. Studio Juju is featured in an article by Justin Zhuang.